Georgia has the seventh highest rate of uninsured children in the country. The problem is especially severe in low-income communities. The report from Voices of Georgia's Children shows 80 percent of Georgia children who were eligible for medicaid or Peachcare in 2016 weren't enrolled. Virginia Prescott spoke with executive director from Voices of Georgia's Children, Erica Sitkoff, and editor of Georgia Health News, Andy Miller, about the barriers Georgians face. 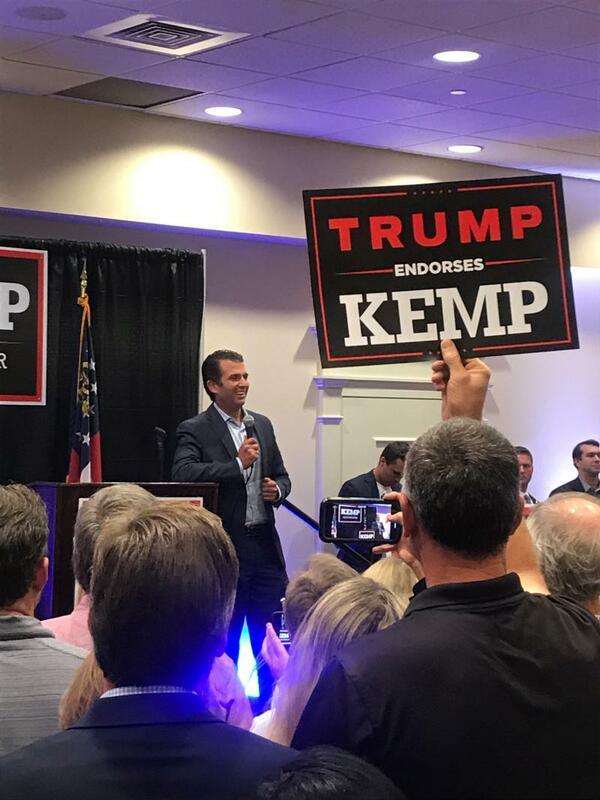 Donald Trump Jr. stumped in Athens Tuesday evening for Republican gubernatorial candidate Brian Kemp. About a hundred supporters were on hand at the Classic Center to hear from the president’s son. Dozens of supporters packed into a converted office in a Jonesboro strip mall Tuesday to catch a glimpse of Georgia's Democratic gubernatorial nominee on the campaign trail. Behind a curtain and equally enveloped by the 90 percent humidity permeating the space, Stacey Abrams, Democratic U.S. Sen. Elizabeth Warren of Massachusetts and Boston City Councilor Ayanna Pressley were calling voters in Clayton County to help knock on doors ahead of the Nov. 6 election. U.S. Senator Elizabeth Warren and Boston City Councilor Ayanna Pressley campaigned with Democratic gubernatorial nominee Stacey Abrams in Morrow and Jonesboro, Georgia. On this edition of Political Rewind, candidates for governor in Georgia continue to break campaign finance records. 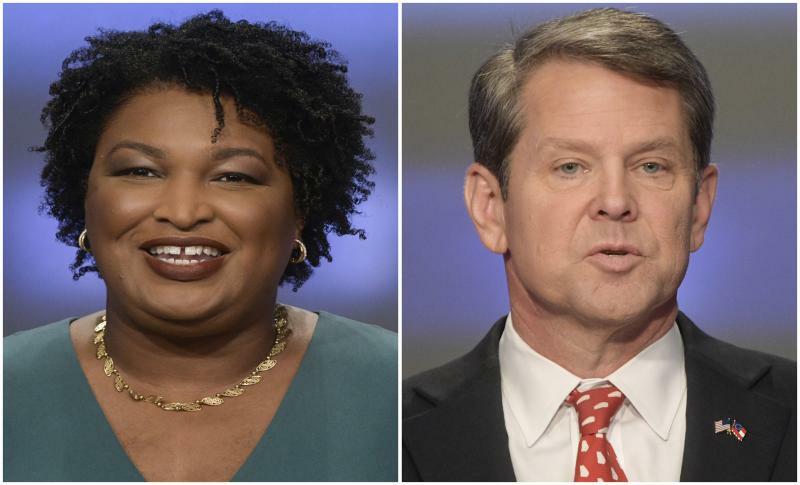 Reports show that Democrat Stacey Abrams and Republican Brian Kemp have collected more than $20 million in campaign contributions just this summer. 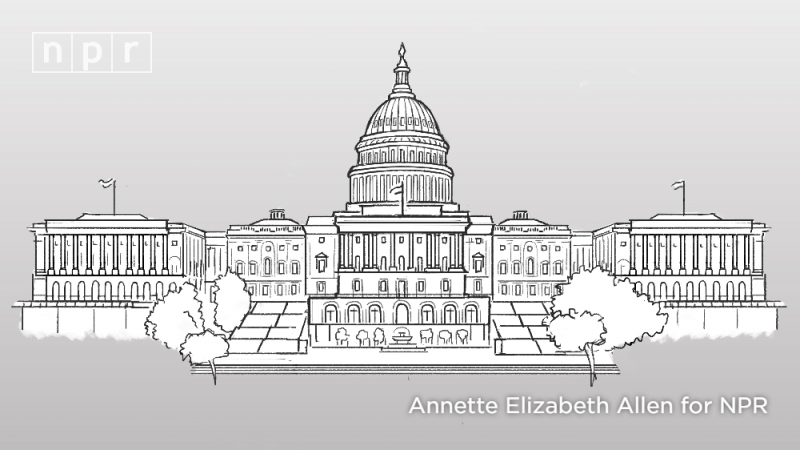 With less than a month until Election Day, how will the candidates spend their cash? Being a teenager today is difficult enough. For many, shifting definitions of sexual orientation adds layers of adolescent angst. A new young adult novel from The New York Times bestselling author Nic Stone follows how questions of gender and identity play out in the lives of three teens in a Decatur high school. Georgia has the seventh highest rate of uninsured children in the country. The problem is especially severe in low-income communities. The report from Voices of Georgia's Children shows 80 percent of Georgia children who were eligible for medicaid or Peachcare in 2016 weren't enrolled. A startling number of children eligible for Medicaid or PeachCare in Georgia still don’t have insurance coverage, a recent study has found. 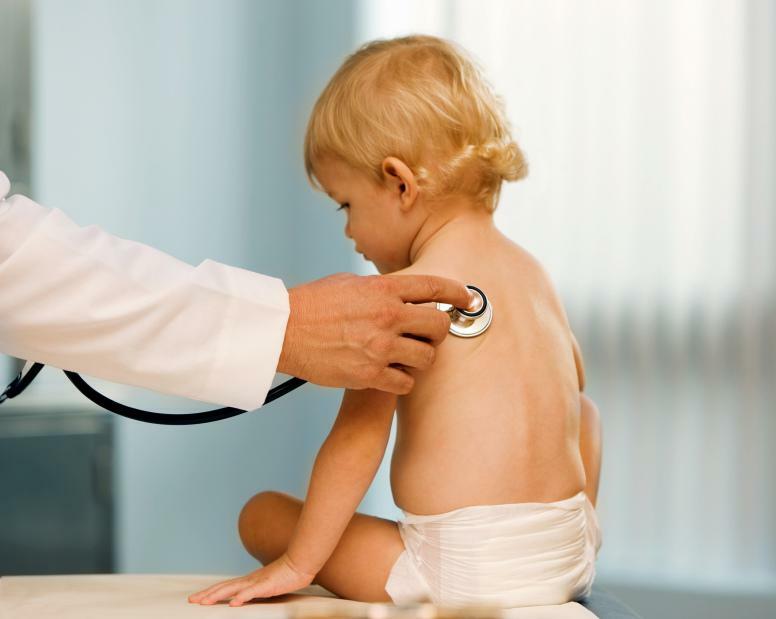 Another reason kids don’t see doctors as often as they should is also a factor for adults: access. It’s not just cost, but the lack of physicians, especially in rural Georgia. On Second Thought's Virginia Prescott speaks with Karen Lawrence and Dr. Karen Kinsell. Barely a month after cleanup from the last major hurricane to hit the Southeast, Hurricane Michael is expected to bring life-threatening storm surge along portions of the Florida Panhandle and damaging winds through Georgia, officials say. About 10 a.m. Tuesday, Gov. 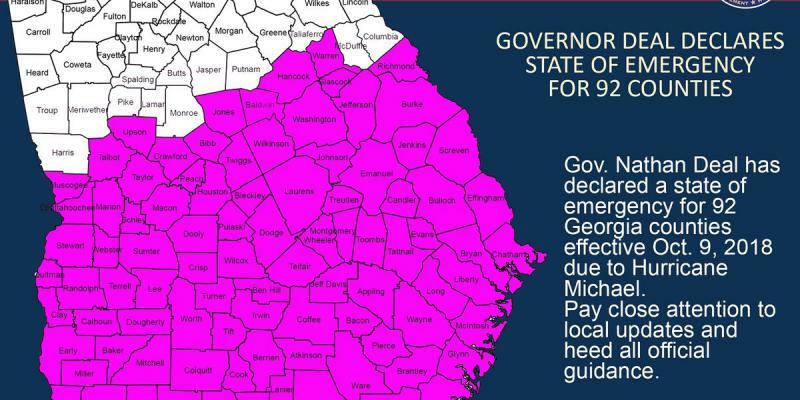 Nathan Deal declared a state of emergency in 92 counties in the state. Michael is expected to make landfall Wednesday as a Category 3 major hurricane, according to the National Hurricane Center. National Weather Service meteorologist Kyle Thiem says South Georgia can expect 60 to 70 mile per hour winds with Hurricane Michael. 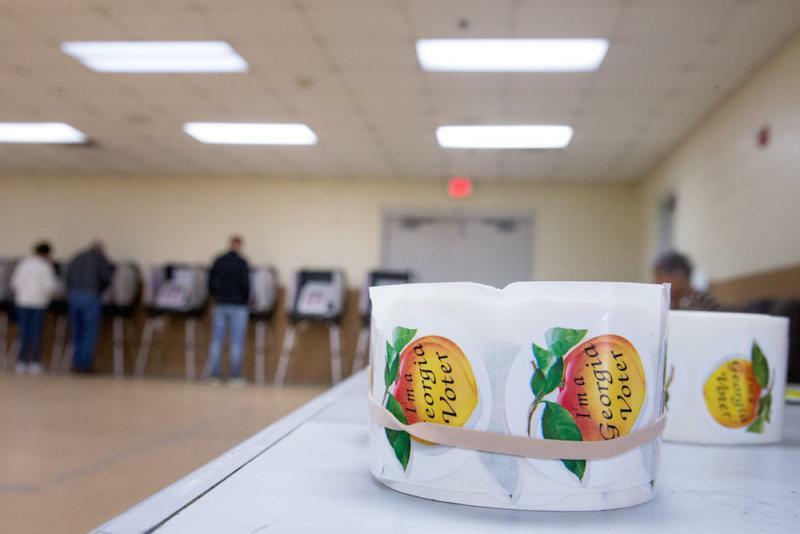 With less than a month remaining before Georgia's midterm elections, GPB's Morning Edition is taking a look at the importance of the offices on the ballot and why Georgians should turn out to vote in these races. 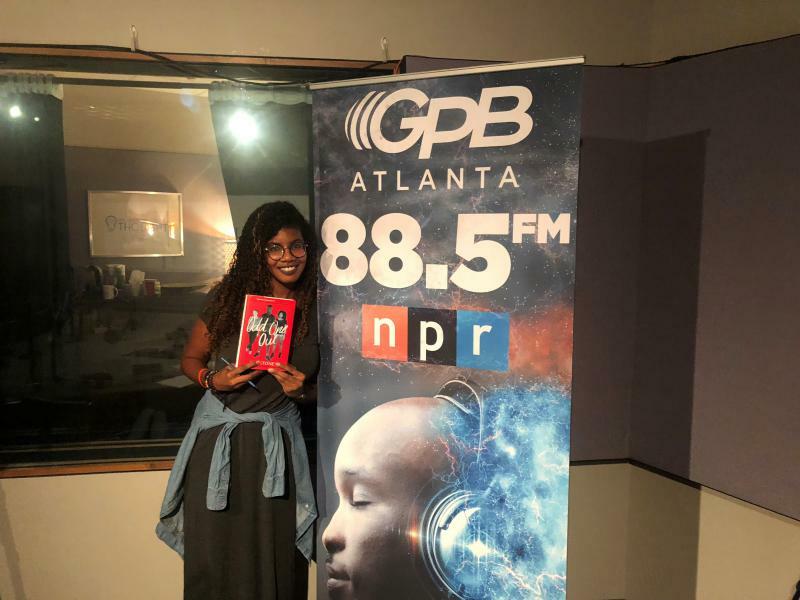 Powered By The People is a weekly series where GPB Atlanta host Leah Fleming speaks with political voices from around the state to give listeners a better idea about the offices that could impact their futures. 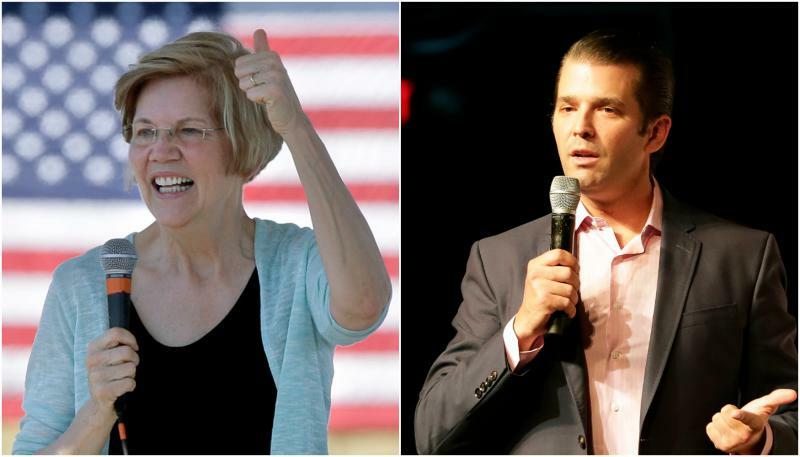 Abrams, Kemp To Host Campaign Events Featuring Elizabeth Warren And Donald Trump Jr.
Abrams, Kemp To Host Campaign Events With Warren, Trump Jr. The two candidates competing to become Georgia’s next governor will both receive campaign help from out of state on Tuesday. 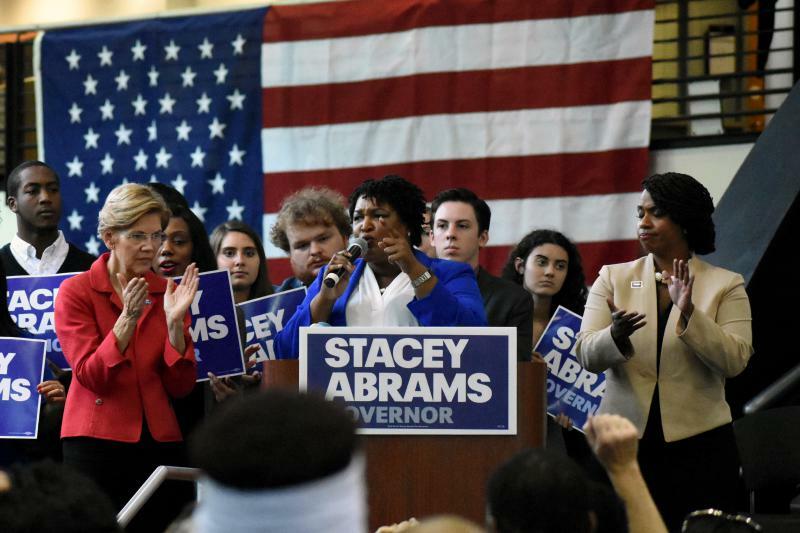 Democrat Stacey Abrams will host an event at Clayton State University featuring U.S. senator Elizabeth Warren (D-MA) and Massachusetts congressional candidate Ayanna Pressley. Pressley grabbed national headlines when she upset 10-term incumbent Michael Capuano in the democratic primary last month. Running unopposed, Pressley is set to become the first black congresswoman to represent her state. Students of the Henry W. Grady College of Journalism and Mass Communication at the University of Georgia Athens took over the GPB News Instagram Saturday, Oct. 6 from the Georgia National Fairgrounds. 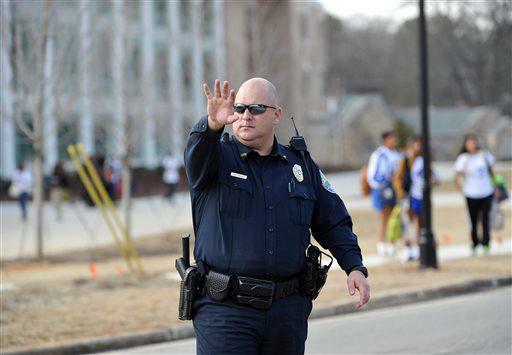 Several counties and school districts in Georgia have received federal grants aimed at improving school safety. The Department of Justice last week announced more than $70 million in grants through the STOP School Violence Act, signed earlier this year. Savannah-Chatham County schools will get nearly $500,000. They’ll use it to improve school security and prepare teachers and counselors to handle mental health issues. 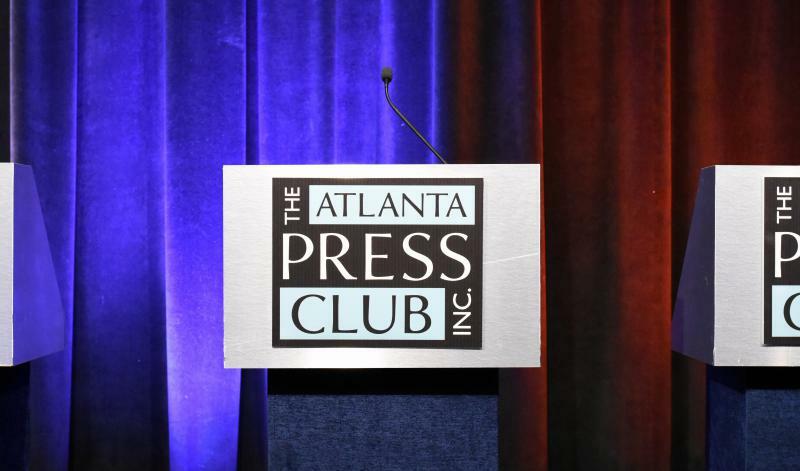 School safety and teacher compensation were two topics discussed during the Oct. 2 Atlanta Press Club Debates for State School Superintendent. The moderator for the debate was Dale Russell, senior investigative reporter for Fox 5 in Atlanta, and the panelists were WABE education reporter Martha Dalton and AJC education reporter Eric Sturgis. The candidates are Democrat Otha Thornton and incumbent Republican Richard Woods. On this edition of Political Rewind, it's Hollywood versus Hawkinsville on the campaign trail. 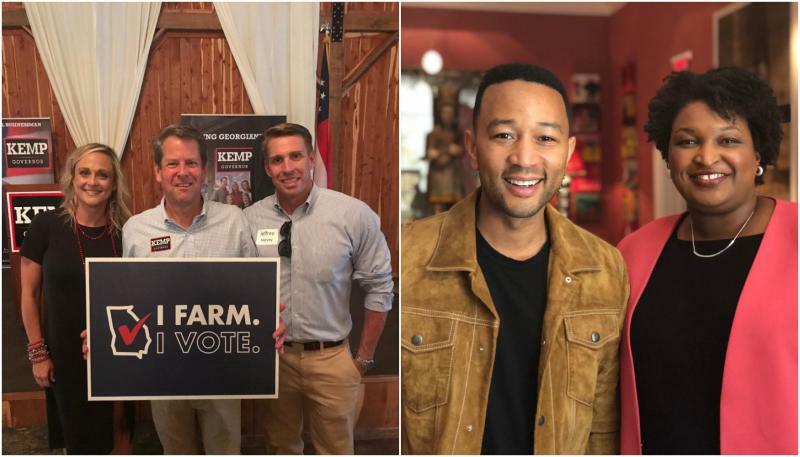 Democrat Stacey Abrams hopes support from celebrity names will energize young voters while Republican candidate Brian Kemp looks for votes closer to home during his rural county bus tour. Which strategy will prevail? The Senate voted Friday to end debate on Judge Brett Kavanaugh's nomination to the Supreme Court. 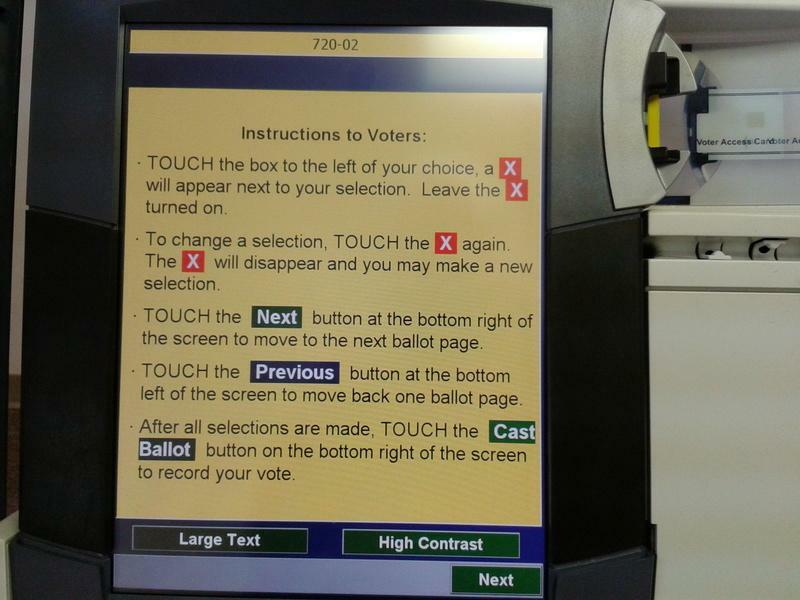 What impact will the bitter fight over the nomination process have on the midterm elections? 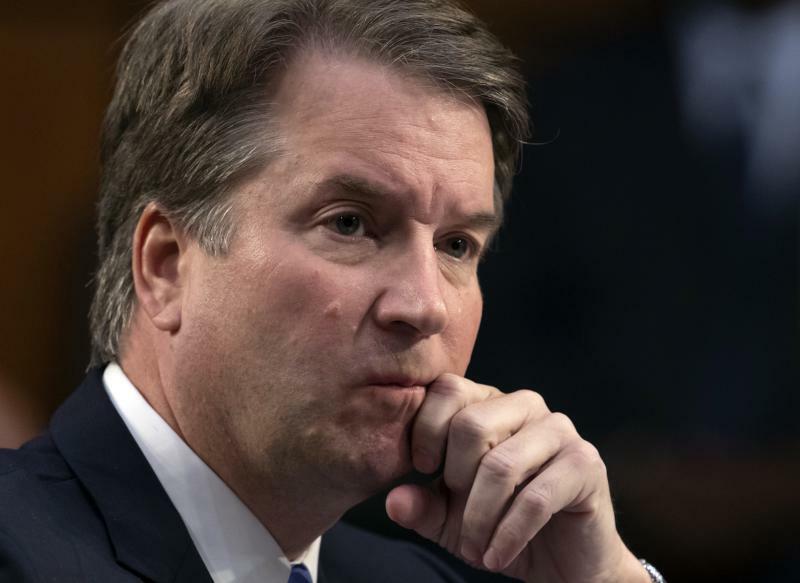 On this edition of Political Rewind, as the confirmation vote on Brett Kavanaugh looms, Georgia’s two U.S. Senators align. There aren't many African-American males who play lead roles in superhero or Sci-Fi films. 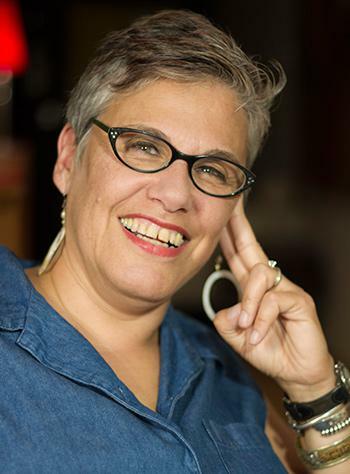 Jessica Handler is author of "Braving The Fire: A Guide to Writing About Grief and Invisible Sisters: A Memoir." Handler gave her list of favorite southern books. Her forthcoming novel, "Magnetic Girl" will be available in 2019. Jessica Handler gives her list of favorite southern books. Now we add some more songs to our essential Georgia playlist from Brandon Bush. We ask artists to pick two songs written or performed by another Georgian that best represent the state. 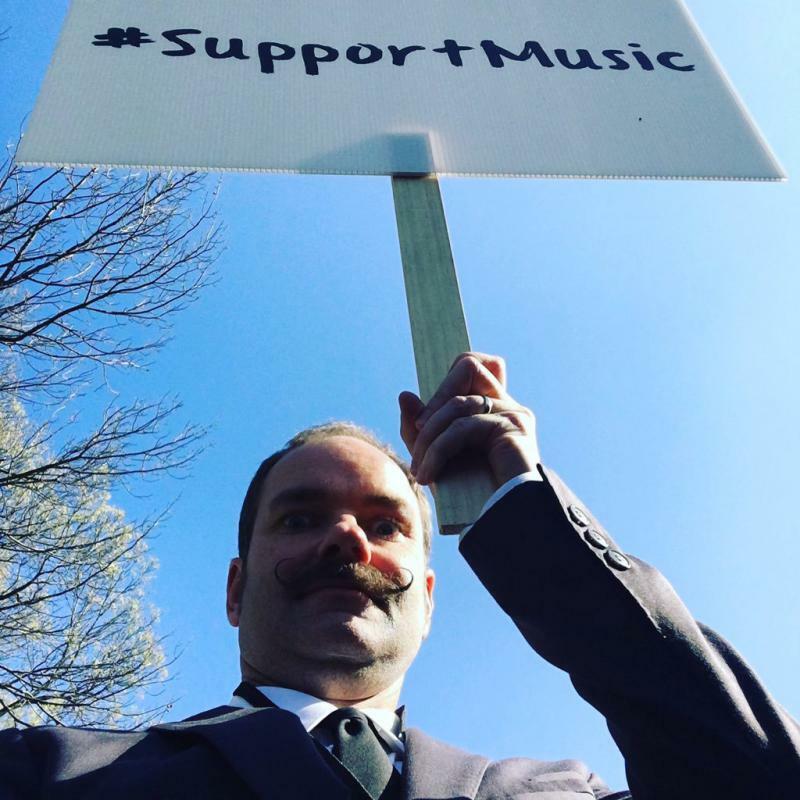 Brandon Bush is a member of Train and a studio musician who worked on songs by John Mayer and Sugarland. Brandon Bush adds two more songs to the Georgia Playlist. There aren't many African-American males who play lead roles in superhero or Sci-Fi films. Earlier this year, we got a taste of representation in "Black Panther." The movie made more than $1 billion in less than a month. 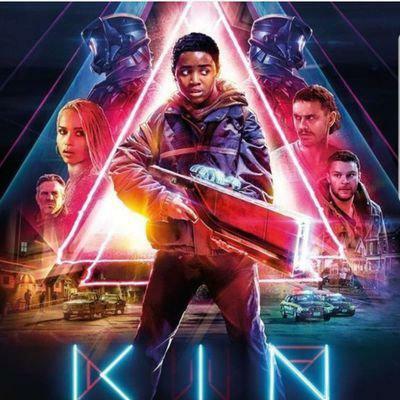 "Kin" is a new Sci-fi film, starring a young black man. On Second Thought's Virginia Prescott speaks with Myles Truitt. The National Park Service is working on a plan to protect vulnerable nesting animals from predators. 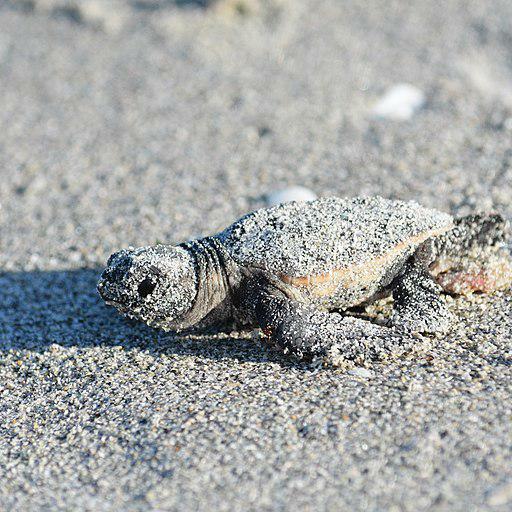 Lots of what the Park Service calls “species of concern” hang out at National Park sites throughout the southeast, including loggerhead, Kemp’s ridley, green and leatherback sea turtles; snowy and piping plovers and the southeastern and Perdido Key beach mice. Some are federally listed as endangered or threatened, while others are listed at the state level. The Senate is taking a procedural vote on whether or not to move Judge Brett Kavanaugh's Supreme Court nomination forward. 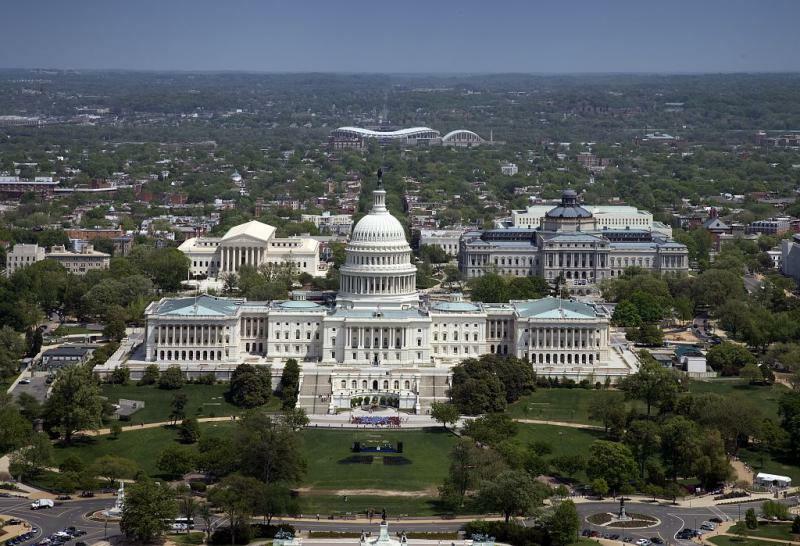 Watch the proceedings on the Senate floor live. 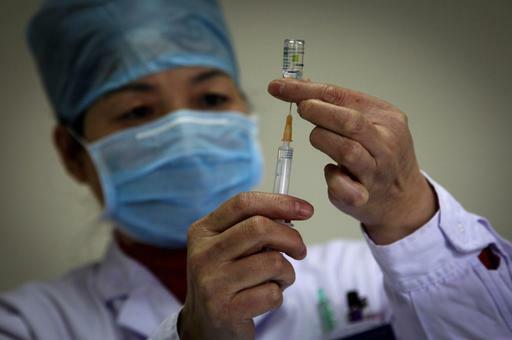 Last year, more than 900,000 people across the country were hospitalized with the flu, and 80,000 people died, according to the Centers for Disease Control and Prevention. The number of influenza hospitalizations last season was the highest recorded in 40 years, officials said, and they’re urging Georgians to get a flu shot. Georgia Department of Health epidemiologist Audrey Kunkes explains why everyone over the age of 6 months is encouraged to get a flu shot this year. 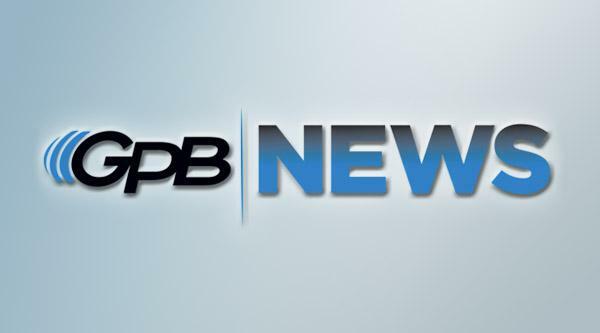 GPB's Ellen Eldridge reports. 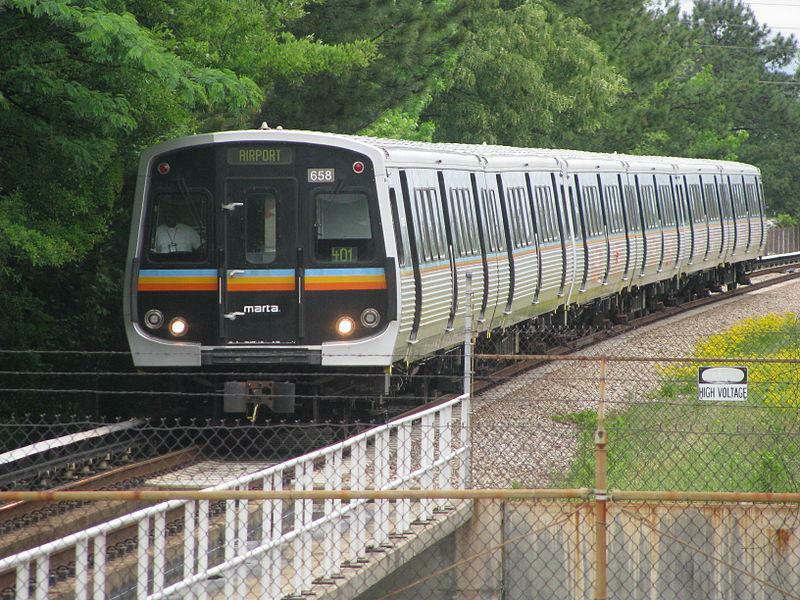 Metro Atlanta's transit authority has approved its multi-billion dollar transit expansion plan. The $2.7 billion More MARTA Atlanta plan calls for more than 20 miles of light rail, increased bus rapid transit and eight miles of rail along Atlanta's BeltLine. Sea turtle nesting season is officially over. Scientists and volunteers counted 1,742 nests this year. That’s nearly half as many reported in 2016. David Sedaris is a pioneer. Twenty-six years ago, the humorist busted through public radio’s polite veneer as a begrudging department store elf in "The SantaLand Diaries." 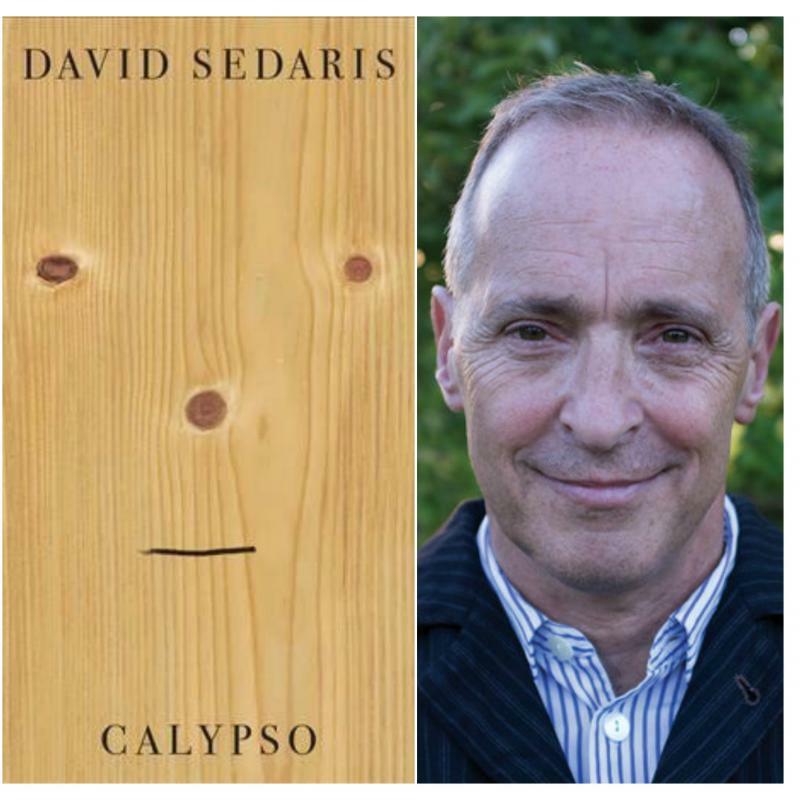 Ten books later, Sedaris is a best-selling author who draws thousands of fans to his public readings. He writes frequently and candidly about his wisecracking, eccentric family. "Calypso," his newest collection of essays, is no exception. Virginia Prescott asked Sedaris about family, aging and writing about the negative when he stopped by GPB on his last sweep through Georgia. On Second Thought's Virginia Prescott speaks with David Sedaris. Carol M. Highsmith / Library of Congress, Prints and Photographs Division. 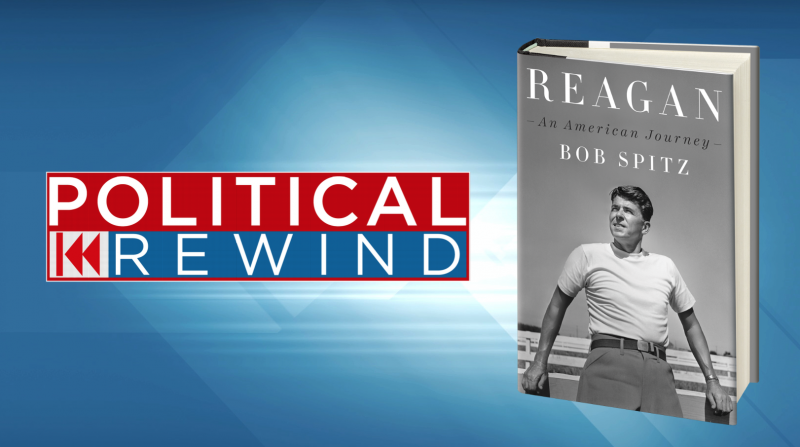 On this edition of Political Rewind, we ask whether the spectacle playing out in the U.S. Senate tarnished its reputation. This week, the United States Supreme Court began a new term with eight justices sitting on the bench. As the battle over who will fill the next seat continues, how will the court proceed to preserve its reputation and act as a non-partisan arbiter of justice?